Check labels to make sure the sunglasses provide 100 percent UVA and UVB protection. 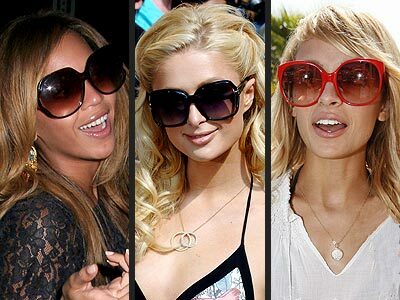 Look for sunglasses that filter out at least some blue light, which can damage the retina and lead to macular degeneration (vision loss from degeneration in parts of the eye). To make sure, try wearing them outside; a blue sky should appear gray with these on. Also ask about polarization, a type of filtering that helps reduce glare. Choose a lens color based on your preferences and comfort level. Gray doesn’t affect color perception; orange-brown lenses are a good choice for those with macular degeneration, since they filter out UV and blue light rays for maximum retinal protection; green lenses distort color less than other shades, such as red or yellow. Opt for lightweight, plastic, shatterproof sunglasses if you’re going to be wearing them when playing sports. Why wait? Pre-order now. Beauty Exclusive items will begin shipping on Friday, July 17. – Mineral Powder Foundation Brush: Lancôme’s most velvety brush is pure bliss to the touch. Powder effortlessly fuses with skin for buildable coverage. – Foundation Brush #2: The precision-crafted tool ensures virtually flawless application of liquid foundation for a picture-perfect finish every time. – Blender Brush #4: The ideal blending partner to all Lancôme face and blush powders or eyeshadows for an even-toned, flawless finish. – Dual-Ended Brush (Lining and Shadow) #18: Ideal for all Lancôme eyeshadows. The flat, fine-edge brush gives a sharp eye-lining result. The shadow brush offers a flawless, professional look. 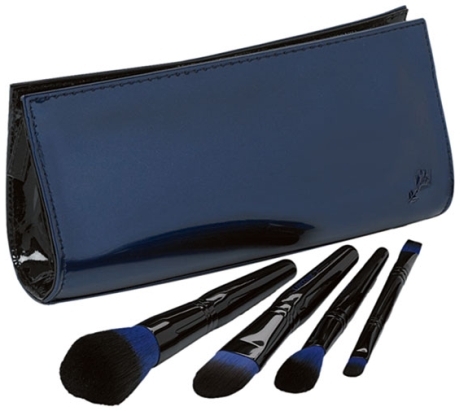 – Makeup brush case: The perfect way to carry and protect your Lancôme brushes. Great news for all Kiehl’s fans out there. From June 12th and until June 16th enjoy 20% off online at Kiehls.com and at freestanding Kiehl’s stores. 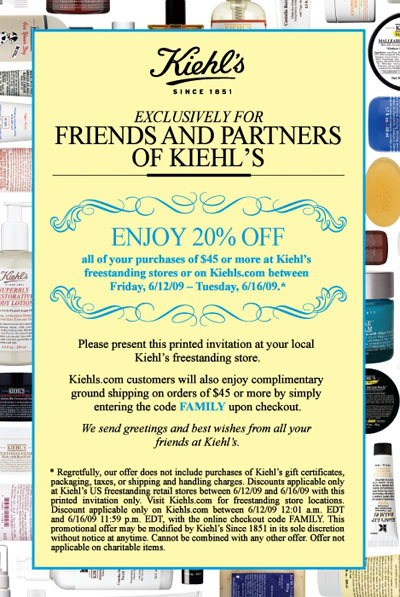 Enter code FAMILY at Kiehls.com or print this coupon & bring it to the store to receive Kiehl’s Friends & Partners discount!!! It’s summer! Today I have new design for my blog and at last I’vestarted writing articles in English! So many of my friends asked me to:)! But not everything will be translated into English. Plus sometimes information will be only in Russian or only in English! It depends on a brand. 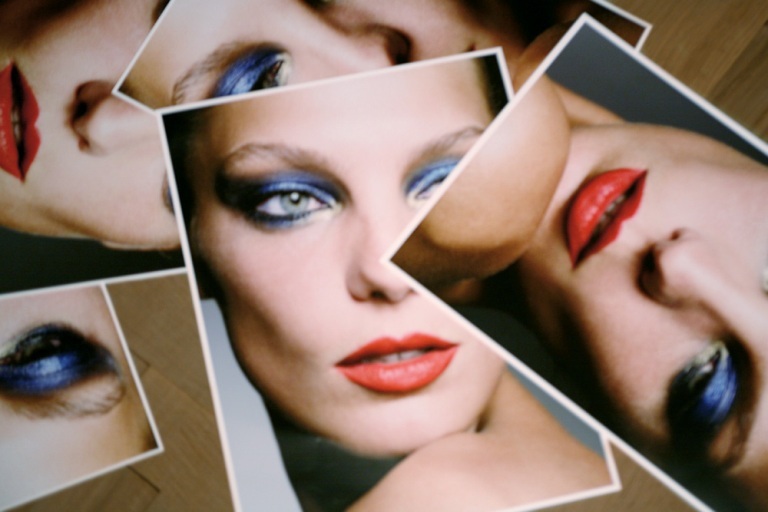 Some brands are available mostly in the USA and some mostly in Europe. I have a lot of new great ideas for my blog, just need a lot of time for that. Now I’m thinking about new regular columns and things like that. I would be happy if you leave your comments and suggestions. Thank you for reading my blog! PS. It’s S-U-M-M-E-R! :) I’m eagerly looking forward my vacation. And do you have any special plans?